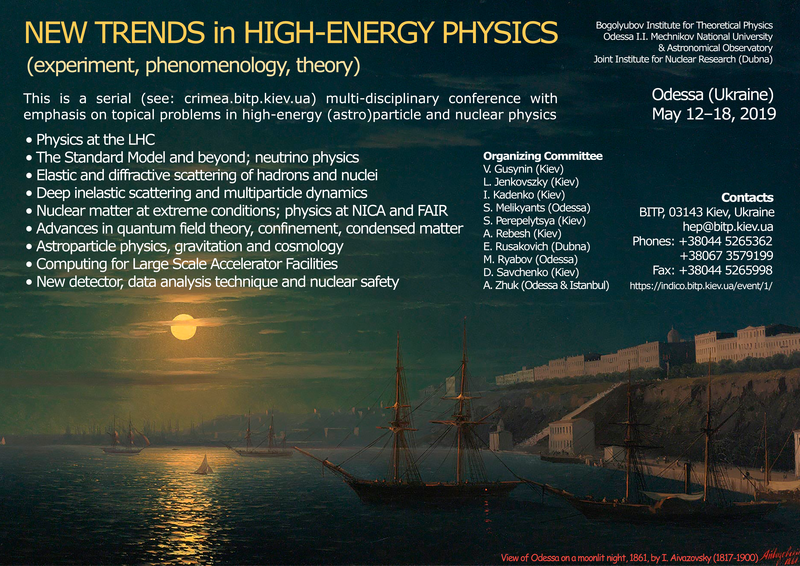 New Trends in High-Energy Physics is a serial multi-disciplinary conference with emphases on topical problems in high-energy (astro)particle and nuclear physics. It brings together a limited number (about 80) of prominent scientists from all over the world and students, mainly from Ukraine and neighboring countries. 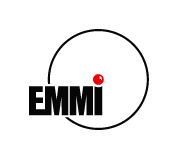 Promotion of collaboration between scientists from East and West, young and experienced is among the objectives of this series of conferences (see: serial ). The program of the forthcoming conference will include original (typically 20 minutes plus discussion) and review (25 minutes plus discussion) talks by experts as well as short presentations (oral or poster) by students. VISAS: Entry visas are not needed for guests from: Russia, Europe, North America, a number of Latin-American countries, Japan, South Korea. The relevant list can be found at the Ministry of Foreign Affairs of Ukraine page. If required, visas will be issued without delay at Ukraine’s Embassy in your country on the basis of our official invitation.